The four volumes of Edward Garrison’s Studies, published between 1953 and 1962, represented a landmark in the study of medieval Italian painting. They made available for the first time photographs of all miniatures of the region and period concerned – principally the former Papal States and Tuscany in the twelfth century – which the author was able to track down, along with a generous selection of ornamental initials from almost every decorated manuscript he examined. The contemporary wall-paintings and panels from these regions are also illustrated and discussed. They represent one of the most valuable sources of information about twelfth-century painting in existence, and everyone interested in European art of that period has at some time found himself gratefully using them. A serious attempt has been made to get all this material into order, and the general lines of development have been set out. 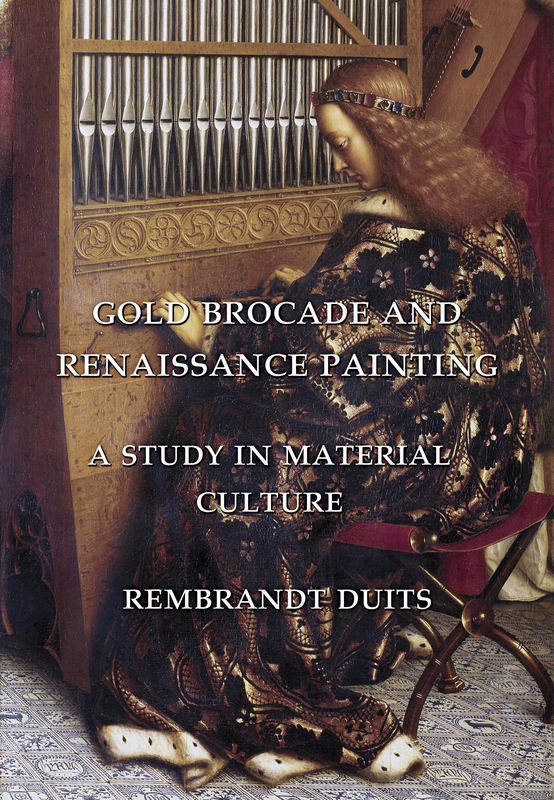 Together with the author’s two volumes already published in our Selected Studies Series (Early Italian Painting: Selected Studies, Vols. 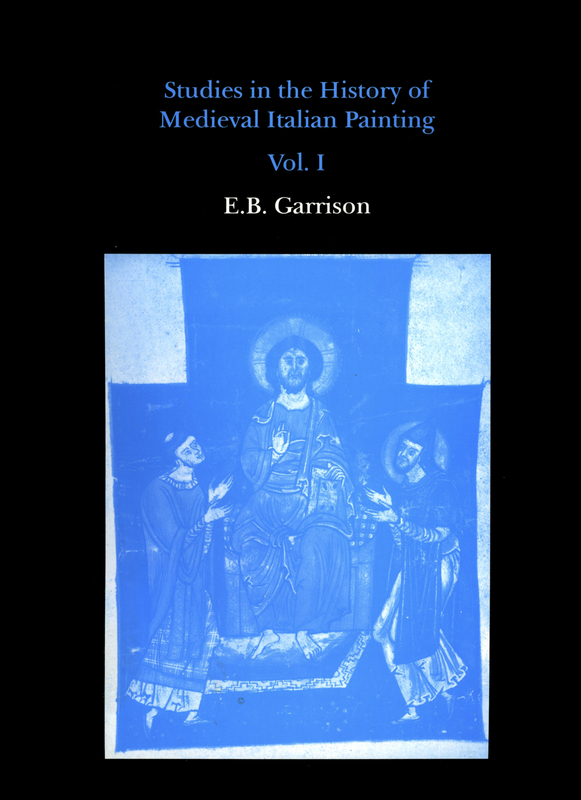 I & II) these four volumes make available the complete corpus of Edward Garrison’s work on medieval Italian painting. The two principal studies are concerned with ‘Twelfth-Century Initial Styles of Central Italy’ (serialized here in eleven sections) and ‘Twelfth-Century Umbro-Roman painting’ (serialized in six sections). 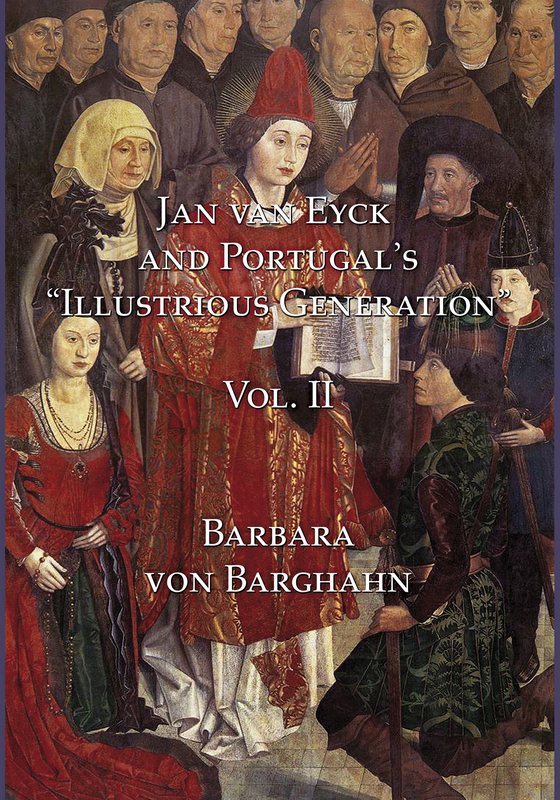 Most of the non-serialized items are studies of individual manuscripts, but one should note the presence here of Supplements IV-VI to Garrison’s Italian Romanesque Panel-painting: an index (Nos. 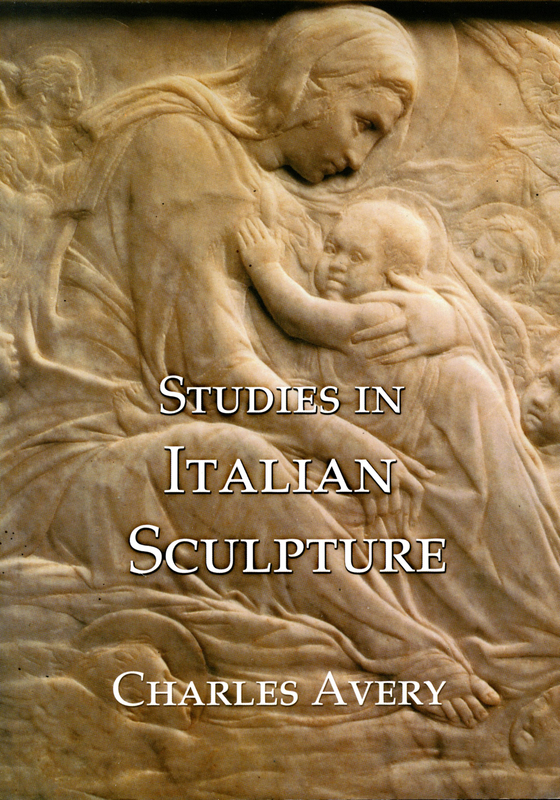 I-III are available in Early Italian Painting: Selected Studies. Vol. I). 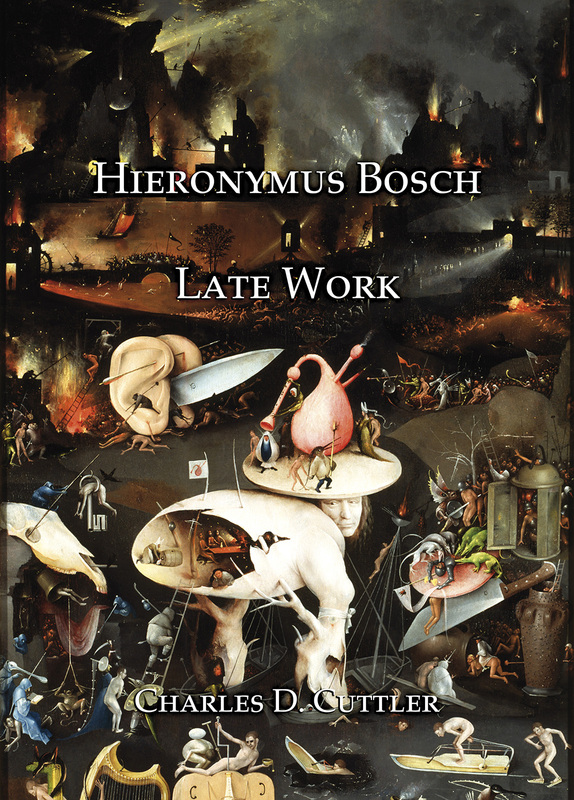 The reprinting of these four volumes should be particularly welcome to art-historians, since they were originally issued in fascicule form, and many art-historical libraries lack copies.